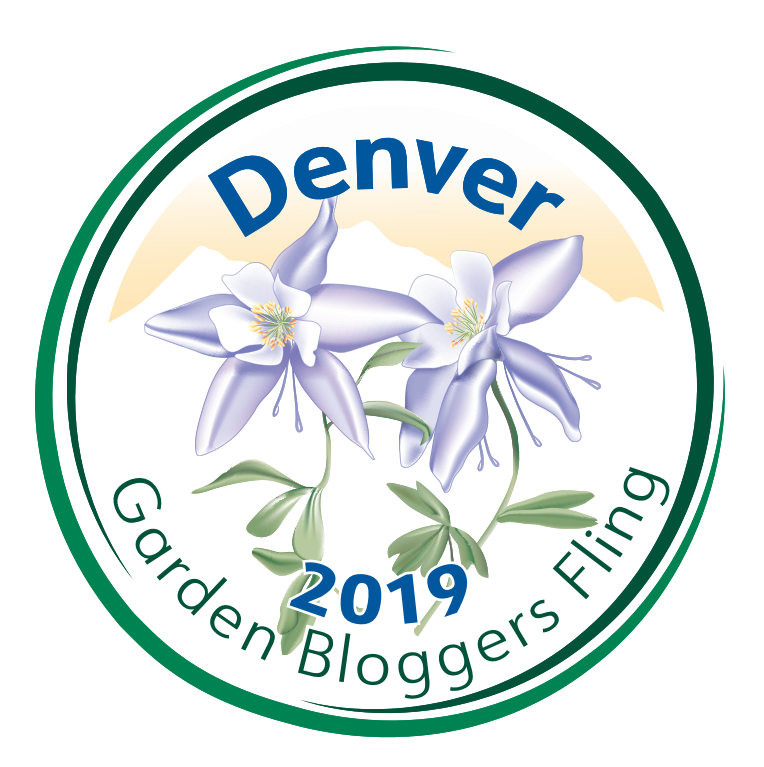 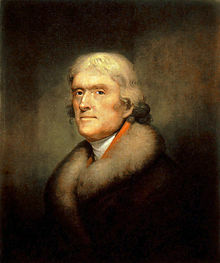 Garden Quote Friday – Thomas Jefferson…I am but a young gardener. 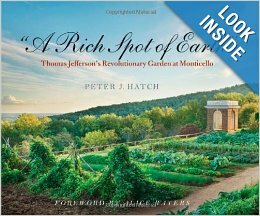 If you would like to learn more about Thomas Jefferson the gardener I recommend this book! 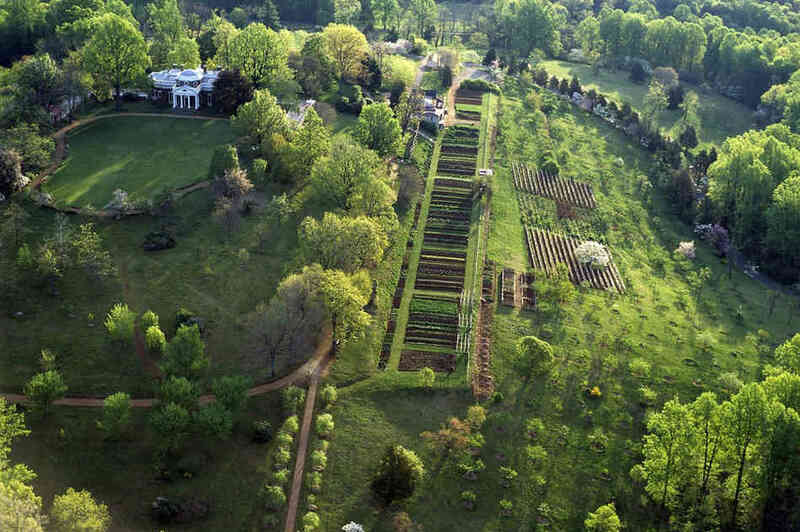 Once last thing to share; a wonderful article by Graham Smith with slide show and audio link to All Things Considered story about Thomas Jefferson’s garden at Monticello, host Melissa Block chats with head gardener Peter J. Hatch.